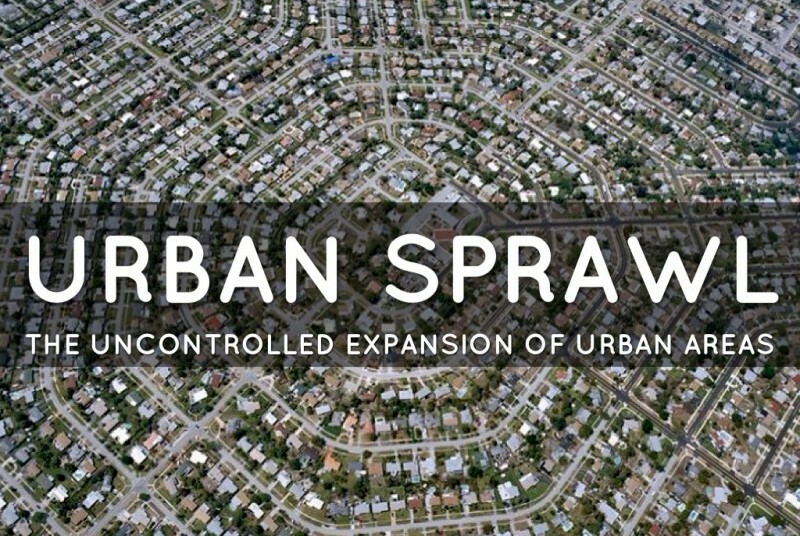 Objective(s): (1) Differentiate between land cover and land use, and describe how people affect both; (2) Explain how and where urbanization occurs; (3) Describe the environmental impacts of urbanization; (4) Describe the contributors to sprawl and its patterns; (5) Explain the impacts sprawl has on an area. Essential Question: How do we use the land we live on? How can the effects of urbanization lead to sprawl? 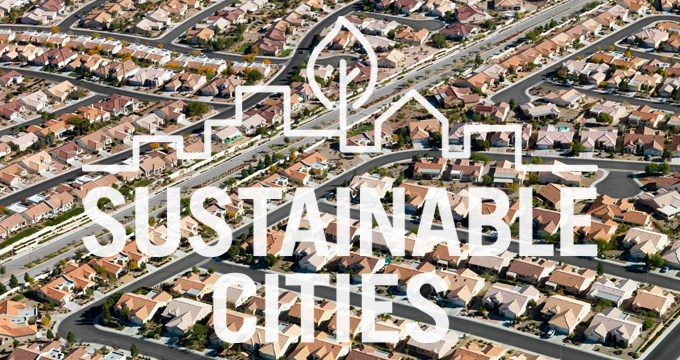 Essential Question: What are the characteristics of a sustainable city?